Yeah i miss this thread already.. ok folks what is going on with your stamp collecting activities? its all about the board this past week and i am glad for it to be honest. but when i jump back in its right off to Canada for sure. I went to work,really felt dizzy with low blood sugar,so my manager sent me home. After I look around here I plan on working on my Papua New Guinea pages. My album pages for Papua stopped at 1987...so yes I have a little work to do. Nothing much stampy here either. Just like the other team members making sure this site is up and running for you all. 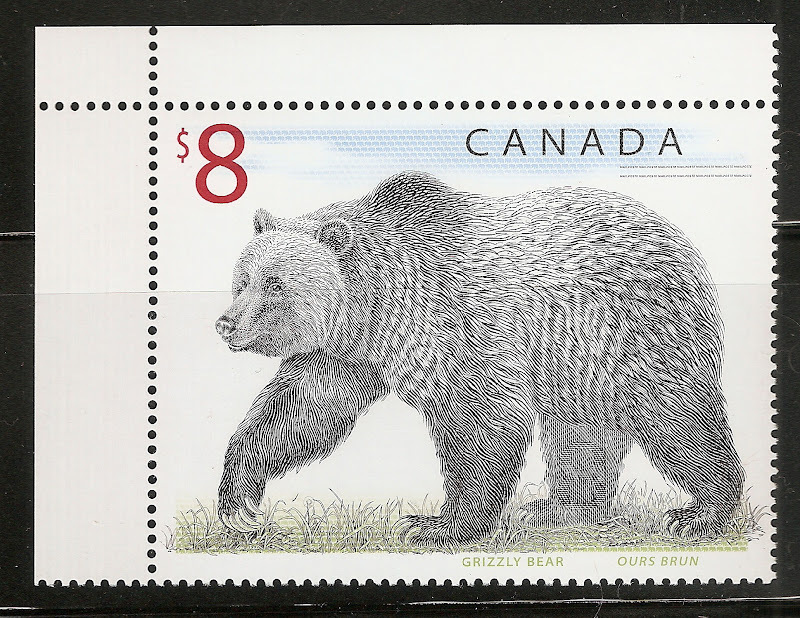 Mostly working on the new Stamp Bears site and copying some threads from the old site. Helping a friend with some issues related to Canadian stamps. sorting a bunch of US stamps I have soaked or received recently. Been throwing them in a box so now it's time to sort. Basically the whole staff team is working to get the site up and running. I am sure our collective collections are getting envious. Aside from a few loads of laundry and weeding the garden, I have no other real plans tomorrow but to start transferring the better stamps of my Sweden collection into my new album. Started several threads in member collections yesterday/today. Most are 1 image at this time, but think I have found the solution to uploading images, so at a point in time I will start adding countries/images. All I have now are images I had posted in the old forum. I haven't really settled on a format, but am thinking I will only post full, or nearly full pages, unless it is special item. Of course, special is in the eye of the beholder. Today it's a no work day, So I hope to get the pages done in my album for Papua New Guinea.When I get that done I want to work on my collection of Great Britian Machin. Started sorting these US stamps yesterday and gonna finish them today. preliminary re-arranging and research before I put them away though. Some of the countries I collect are kept in sketchbooks. Printed out a new Sweden album a couple of weeks ago. This afternoon I finally had a chance to start work on filling it. and before kacyds yells at me of course i know they need to be in the right area!! I will try to remember the one-pic-per-post rule.